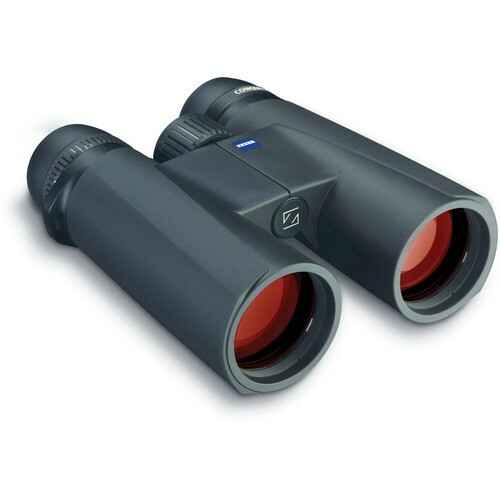 The Carl Zeiss Conquest HD 8x42 Binoculars ﻿is designed from the group up to be a compact and lightweight pair of binoculars. Designed for a wide range of uses including low light conditions. The HD Lens allows for impressive levels of observation in twilight conditions. All of these features are packed in a compact rugged design. 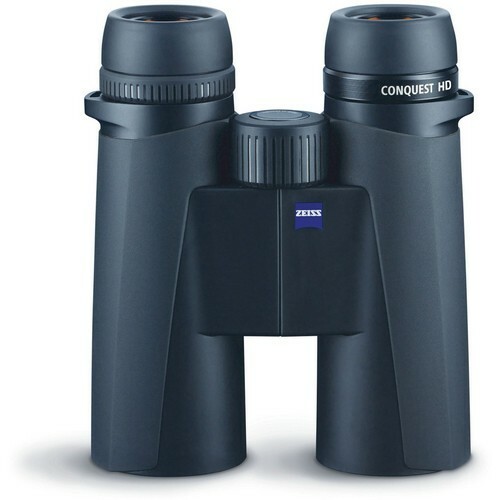 The Carl Zeiss Conquest HD 8x42 Binoculars ﻿is designed to be lightweight and specifically for any users who wants a binoculars that works in any situation. At a mere 750g, it is designed to follow you on any adventure. Equipped with a carrying case and an ergonomic strap, there is no reason to not bring your Carl Zeiss Conquest HD 8x42 Binoculars﻿ with you on your next adventure. With a twilight factor of 18.3 and an exit pupil of 5.25mm, you can be confident that the binoculars will perform in any situation. The Carl Zeiss Conquest HD Family﻿ of binoculars have a history of making the best quality optics wrapped in the tough and rugged armour. Every Carl Zeiss Conquest binoculars are wrapped in a unique glass-fiber (60%) reinforced armouring which ensures the binoculars to ensure it is given the best protection in any situation. Coated in a T* Multi-Coated Lens and most importantly, an all new HD coating, light transmission across the entire series is at an industry leading 90% Minimum. 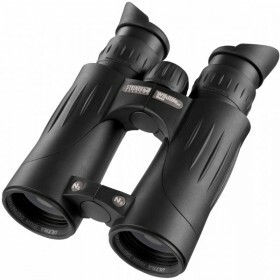 The result is one of the best series of binoculars in its class. All ﻿Carl Zeiss Conquest﻿ HD binoculars are 100% Nitrogen Sealed from the factory and covered in the unique Zeiss armouring system to ensure that your investment is 100% Fog and Waterproof. 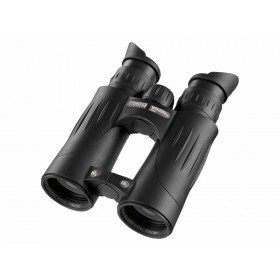 This binoculars are highly recommended for any users who want both a reasonable level of magnification and field of view. Over a century and a half of balancing precision engineering and state-of-the-art design has firmly planted Carl Zeiss at the pinnacle of the optics world. Giving geneticists the ability to isolate and laser individual cells in the fight against cancer. Designing camera lenses that help produce the stunning images for Google Earth. Making the most sophisticated optics for machines that produce the majority of today’s semiconductor memory and processing chips. And giving birders and naturalists the ability to digitally capture what they see as they observe. All told, ZEISS has been behind an astonishing diversity of applications that even founder Carl Zeiss would never have imagined. The Carl Zeiss Brand stands for the highest of precision and quality, backed by over 160 years of innovation and research. Zeiss tagline, "We Make It Visible" drives their philosophy in creating optics today. By putting in only quality materials, conscientious research, the best armouring for optics - so that what you can see is often way beyond your imagination.